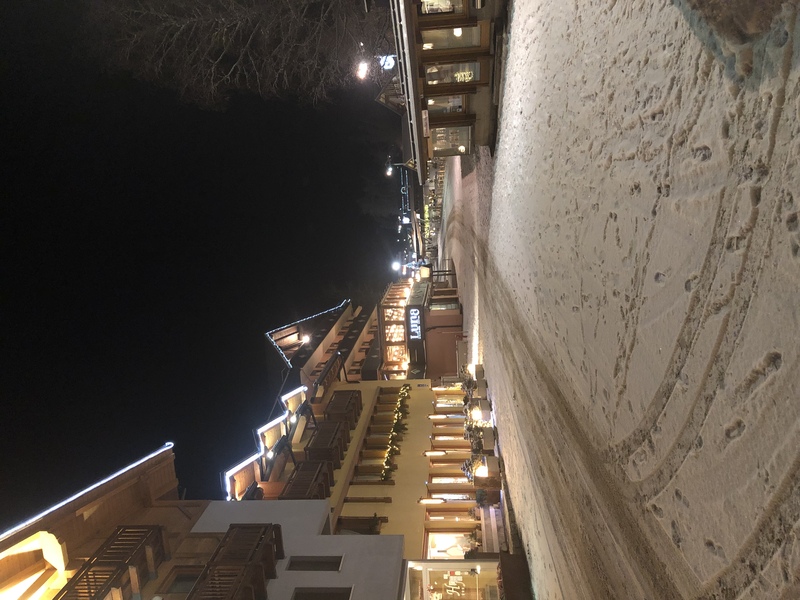 The students on the Ski trip arrived at their hotel in the pretty resort of Folgarida slightly ahead of schedule and with snow falling. 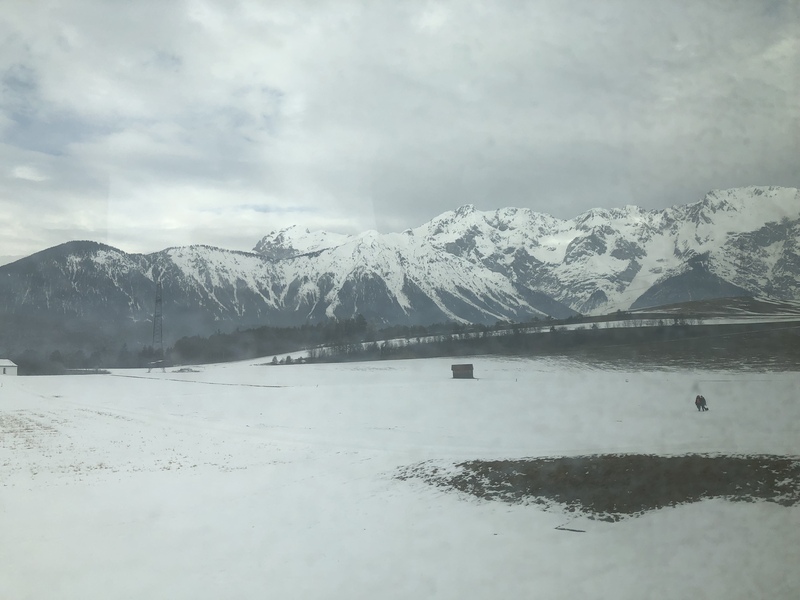 The journey was long but very picturesque. 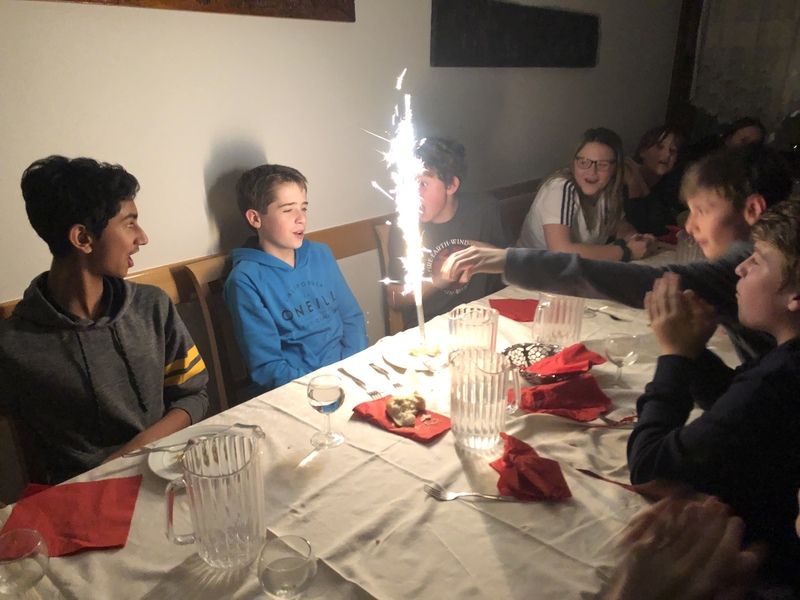 The students have collected their skis, boots, helmets and lift passes - there was even a birthday celebration in the dining room! 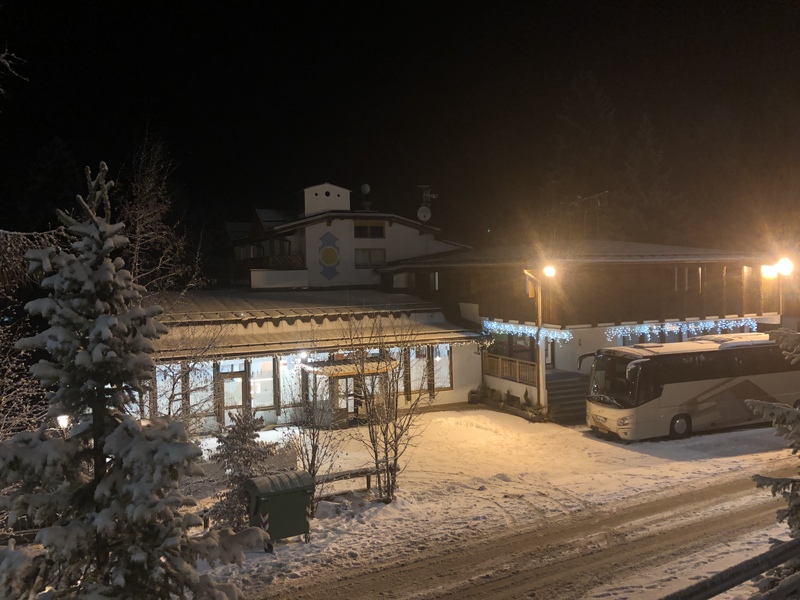 Everyone is now looking forward to their first day’s skiing Monday (today).